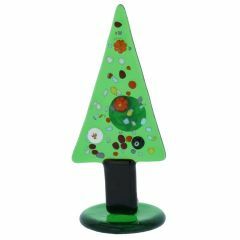 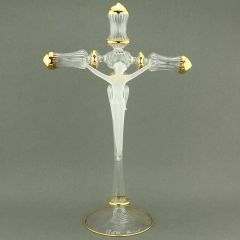 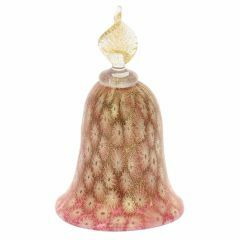 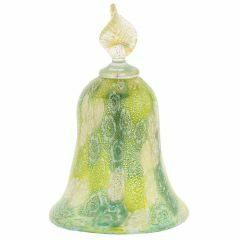 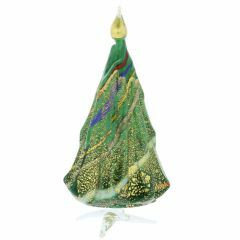 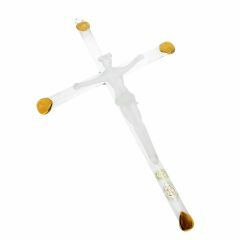 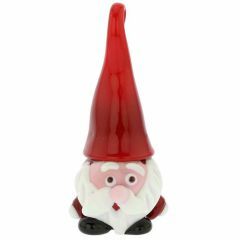 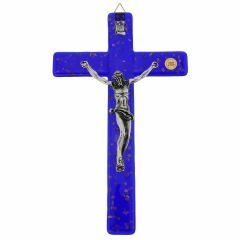 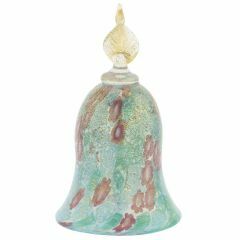 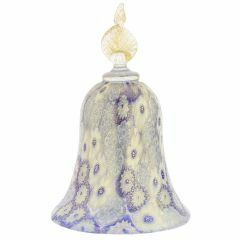 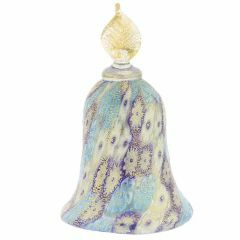 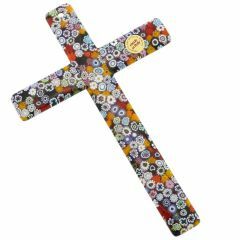 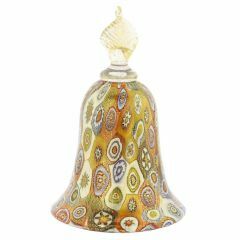 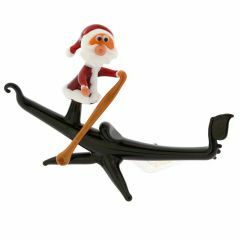 Murano Glass Christmas Figurines are some of the most sought-after pieces among those who love Murano Glass, Venice, and the festive spirit of Christmas. 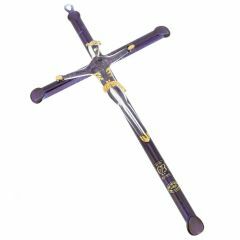 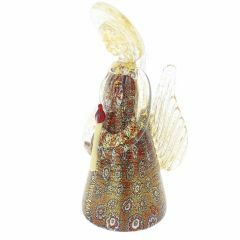 Gold-or silver-infused and wonderfully decorative Christmas Angel figurines, Candles, Bells and other figurines embody the magic of Christmas and the opulent way Italians celebrate it. 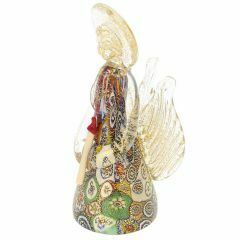 or centuries Venetian glassmakers crafted beautiful Murano Glass Christmas decorations in Millefiori, Sommerso, Filigrana and other techniques and used their imagination and unparalleled skill to complement the exuberant and colorful Christmas festivities staged in Venice. 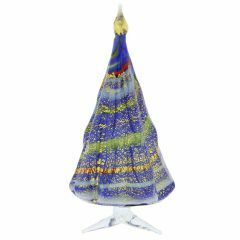 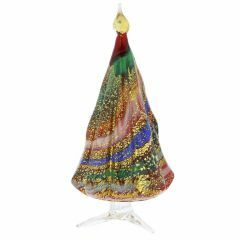 Now you too can feel like you are taking part in Venetian celebration by selecting a Murano Glass Christmas figurine from our collection.